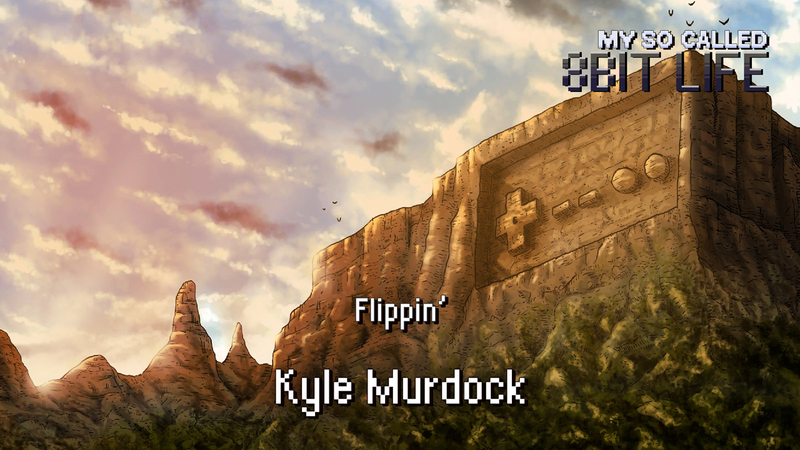 Our favorite Hiphop producer and podcaster Kyle Murdock (K-Murdock) is back with us this week! They talk about Kyle’s newest album, Soundscapes Vol 2, Hints about Hero Muzix vol 2, “ flippin’ ”, future things to come, and more! Check out MegaRan.com/Shows for upcoming tours!